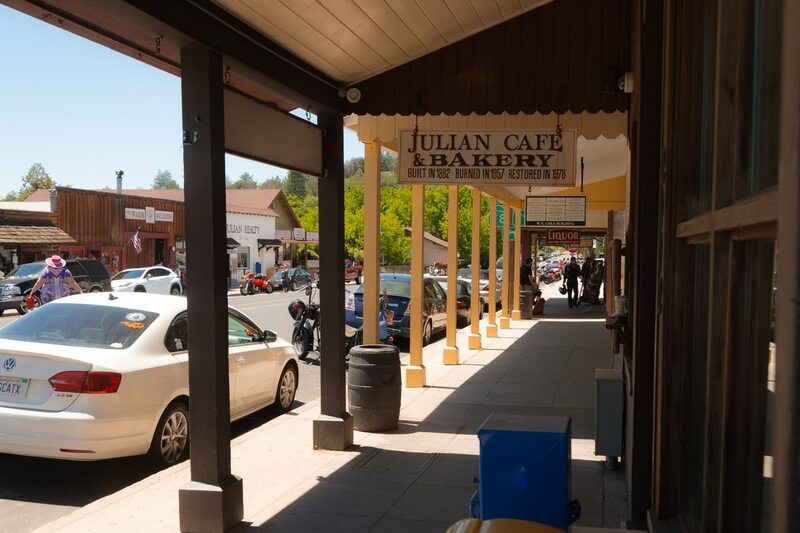 One of the top San Diego attractions we recommend is the historic town of Julian. Oak Creek RV Resort is only 20 miles from Julian. This quaint mountain retreat is perfect to visit no matter what time of year. 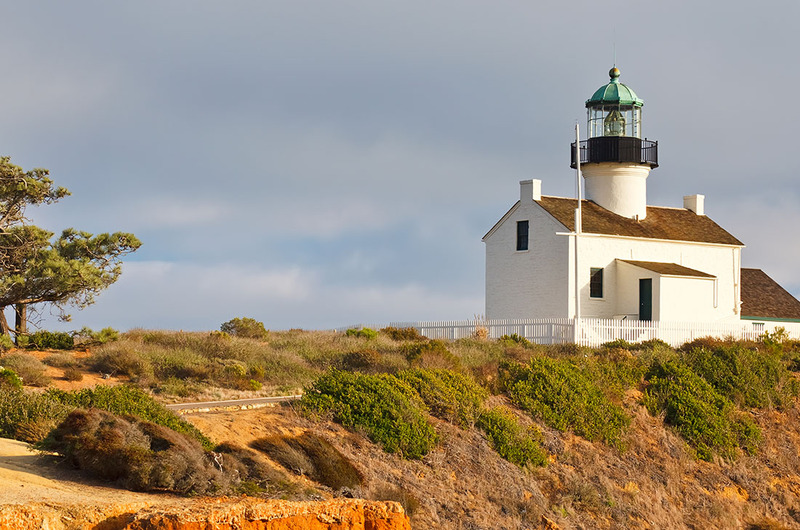 During the summer months, you will find plenty of hiking trails and outdoor activities. If you plan on touring during the winter, then you will discover crisp air and even the chance of snow. Julian is famous for its apples and superb apple pie. During October you have a chance to take part in the Julian apple season. 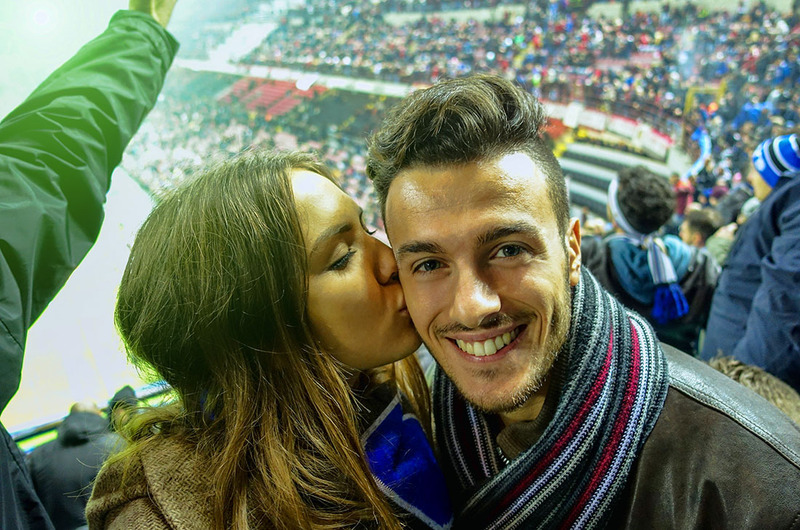 They offer all kind of family activities during the season. Take a hayride to one of the many apple fields and join in on the harvest. 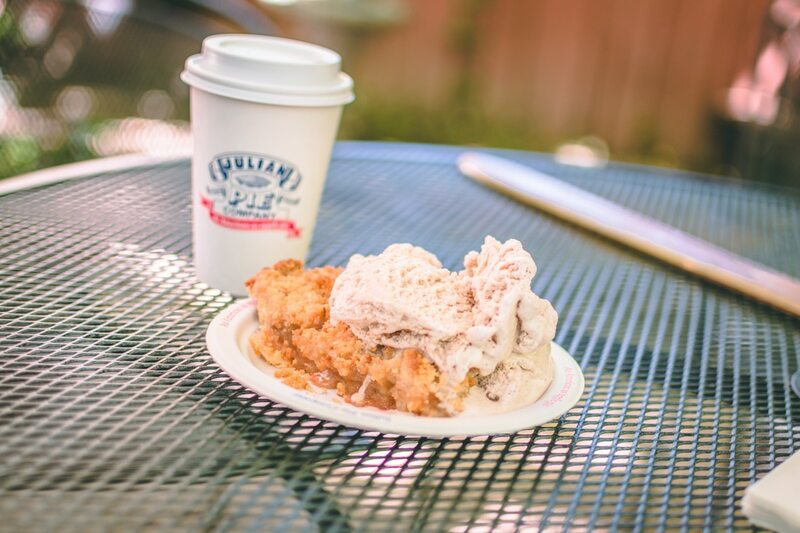 Don’t forget to visit the Julian Pie Company for a warm piece of apple pie and cinnamon ice cream. The perfect treat to the end of the day. 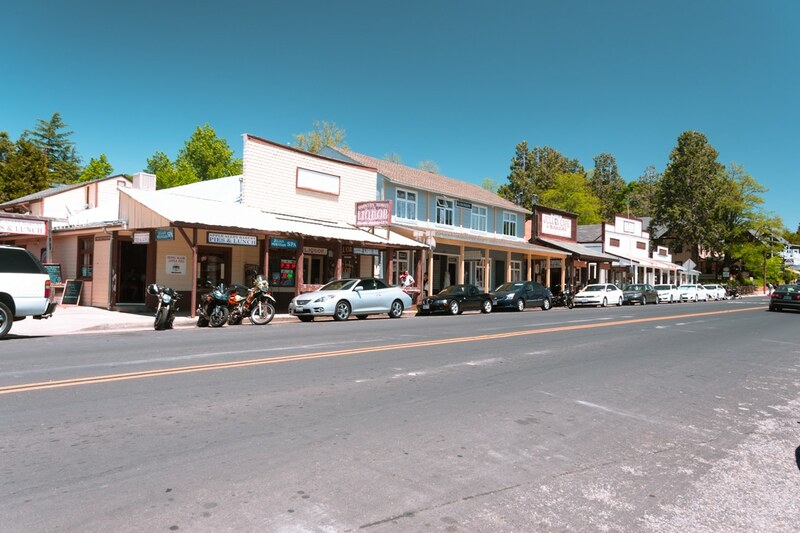 Historic Downtown Julian offers visitors so many shopping choices. 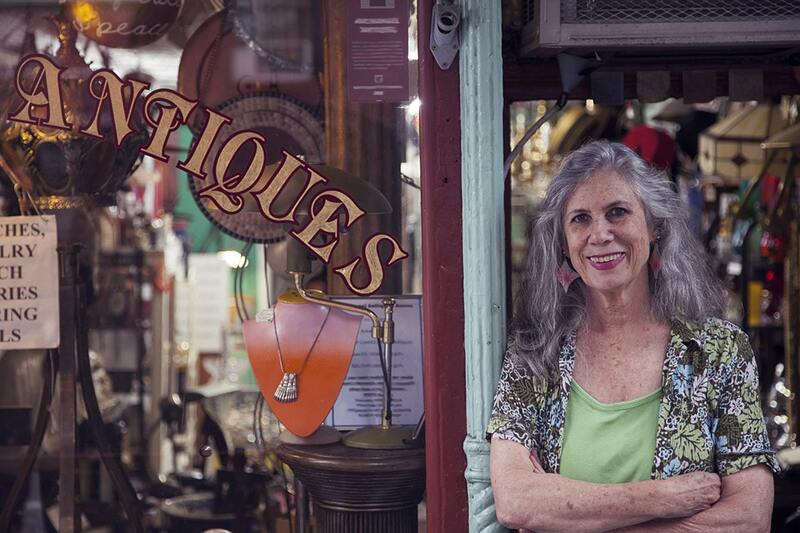 You will find boutique and specialty shops; you can also tour art galleries and antique shops. 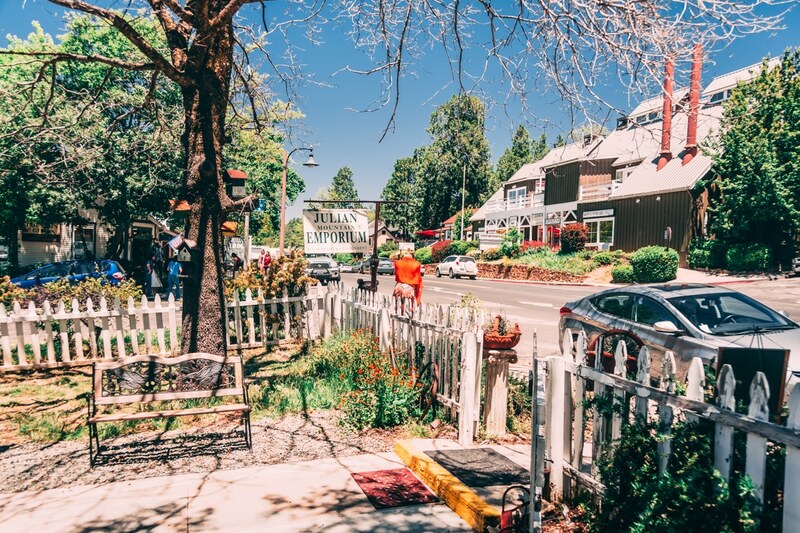 You’ll find arts, crafts, old-fashioned candy, apparel, and enjoyable, unique mementos along the historic streets of Julian. There is something for everyone!